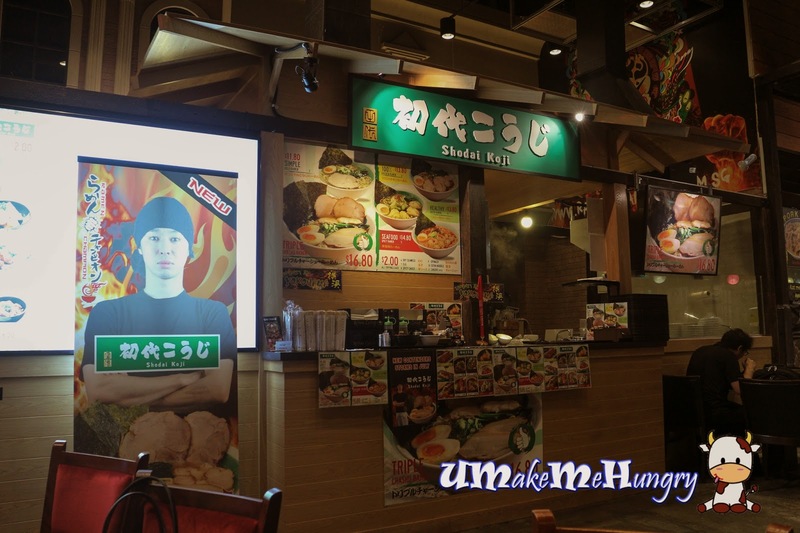 Ramen Champion serves a favourite spot for all Japanese Ramen lovers to enjoy high quality and delighting ramen from cities in Japan. 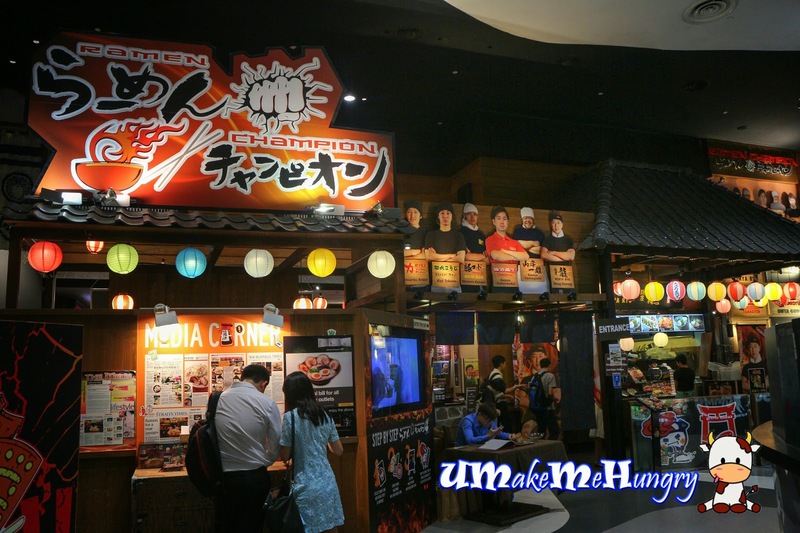 Just recently in July, there were 2 more new Ramen restaurants from Japan arrived at Ramen Champion to participate in the next Ultimate ramen champion 2014 Singapore. They were Shodai Koji from Yokohama and Menya Ryu from Hokkaido, each occupying a stall space in Bugis+, competing with other resident ramen restaurants. 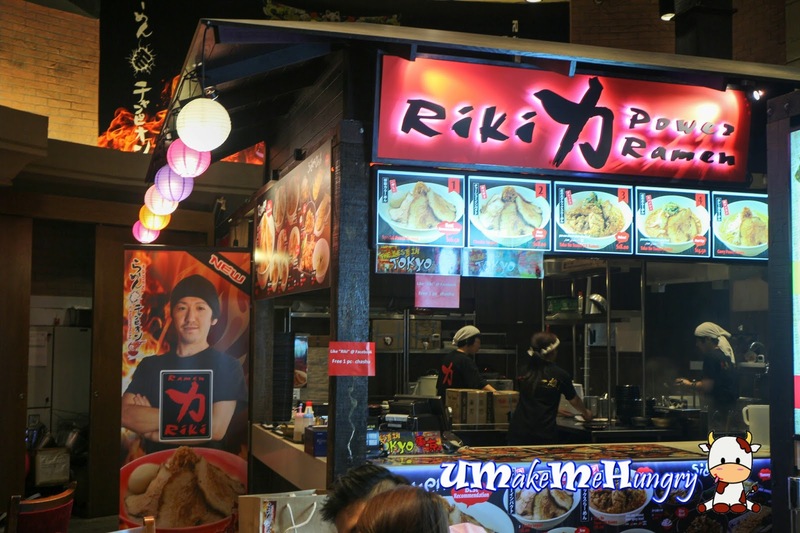 While Menya Ryu will be seen competing at all 3 Ramen Champion Outlets (Bugis+, T3 Changing Airport, Great World City), Riki Power Ramen has expanded its territory into Bugis+. Meaningfully name for its "energy boost" with pork bone broth (Tonkotsu soup) boiled daily for at least 8 hours. 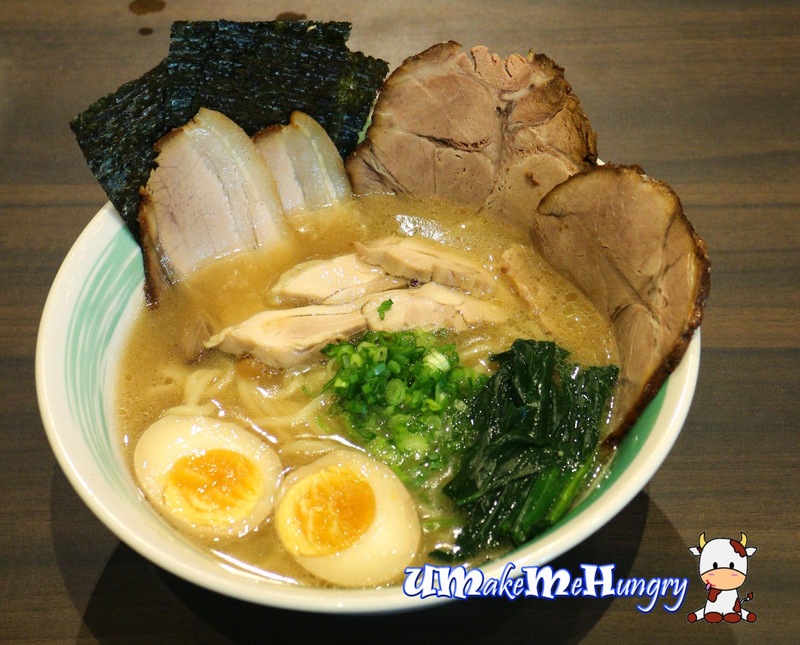 Special Power Ramen is packed with a stronger flavor, heavily accentuated with garlic in the white milky broth and topped with a handful of bean sprouts, a dish living up to its name sake. Wobbly charshu has a springy texture and every bite is full of flavours. Simply love its combination of the modern and traditional style from Yokohama. Likewise, in order to achieve such flavour bursting effect, the soup was brought over fire and boiled to more than 8 hours. 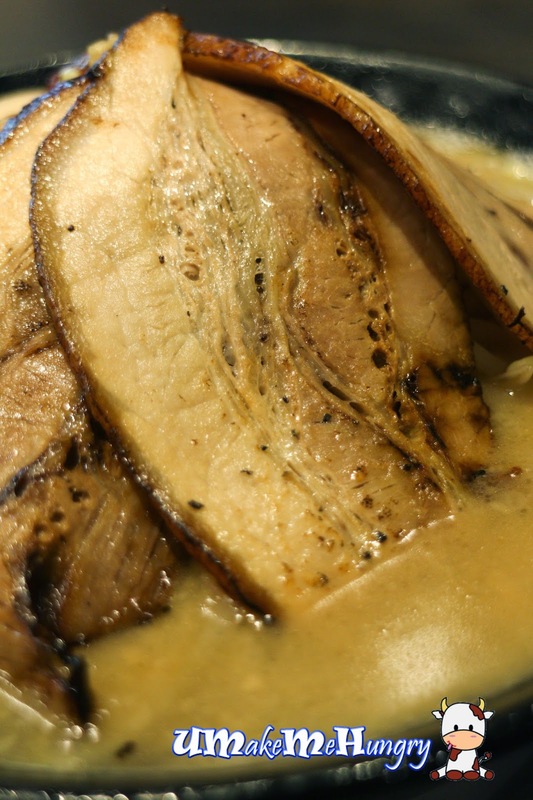 Besides the usual Pork Charshu consisting of pork belly and collar, the chicken thigh is also part of the success of the dish. Double soup from both chicken and pork with 3 different kinds of meat, this dish is highly recommended. Oiishi! The stark difference among the other two mentioned was the use of Miso. 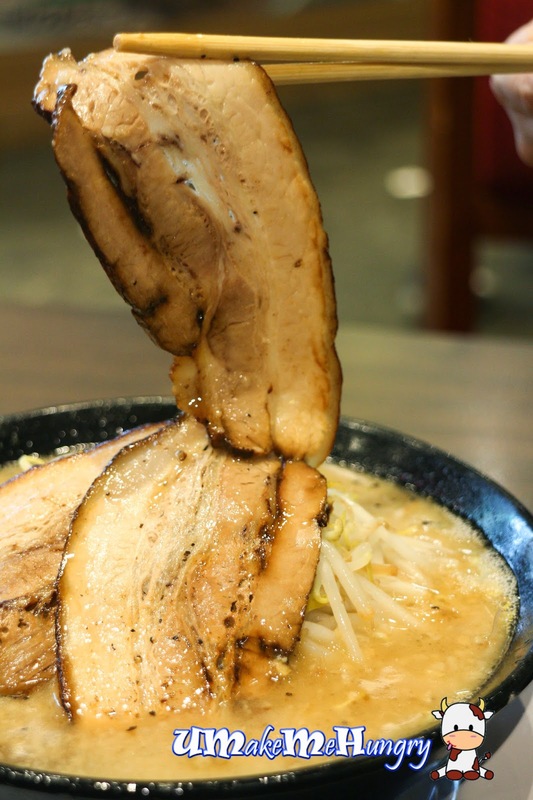 3 kinds of Miso (red, white and black) are used, maintaining the authentic and traditional flavor in a bowl of Sapporo Ramen not to mentioned about its long hours of broth boiling time too. 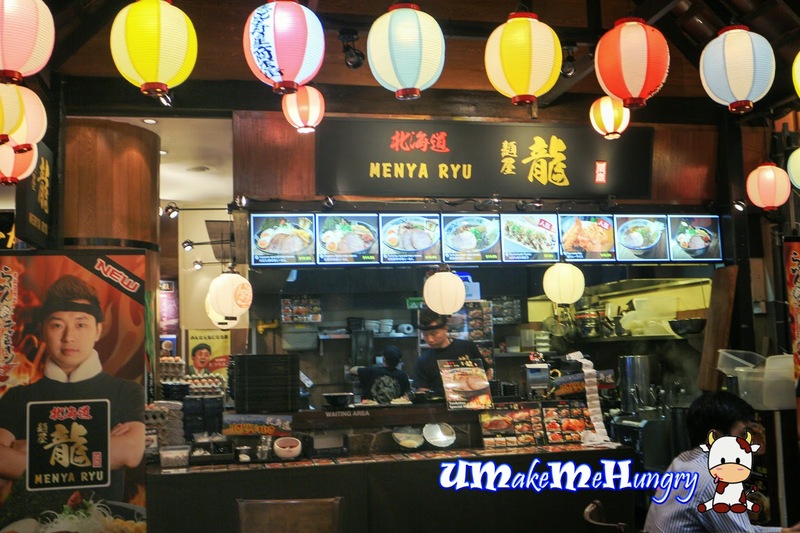 Where such special ramen is cooked to its perfection, it is no doubt that it's the MUST TRY at Menya Ryu. Besides having bowls of ramen, Customers get to enjoy a wide spread of Japanese side dishes from the menu. 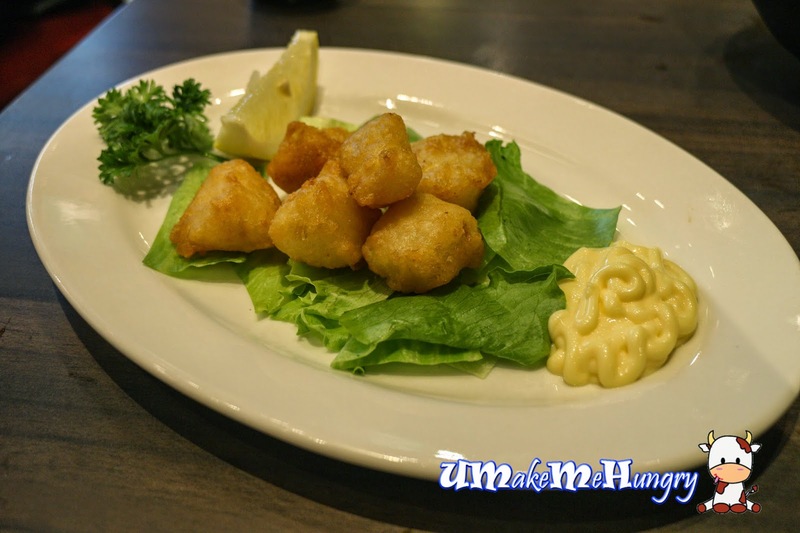 With squirts of lemon juice over these bite size tempura Gindara Croquette and dipping mayonnaise sauce, its easily for us to pop them non stop into our mouth. Luckily, the number of croquette are fixed on each plate. Enjoy a bowl of yummy lobster salad drench with roasted sesame sauce. Out of all ramen tried, we can feel the passion and hard work the chef had put in in order to reach such high standards. 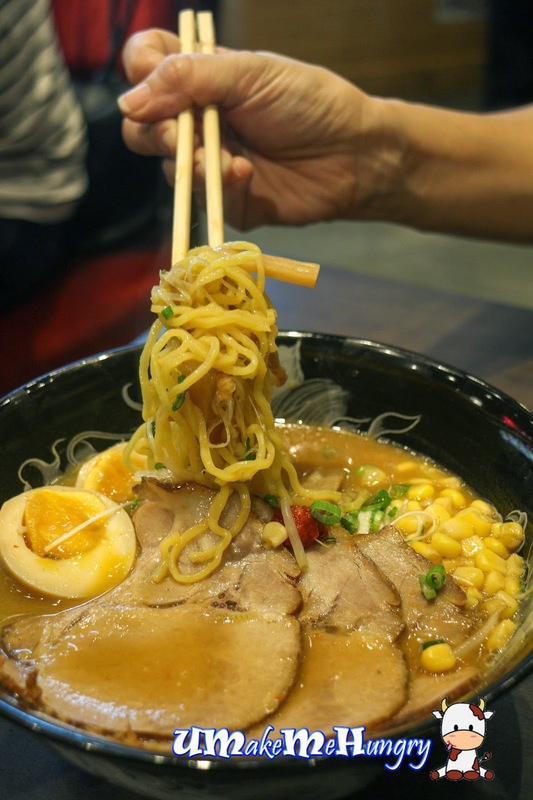 Bowls of ramen were indeed appetizing and competitive with each stall revealing the best in them. Not to mention that the timing and seizing of the right temperature whilst cooking of the ramen are critical,especially when it's noodles are of good elasticity and texture. Come give your support on Singapore's 2014 Ramen Champion. Thank you Komars group for the invite.